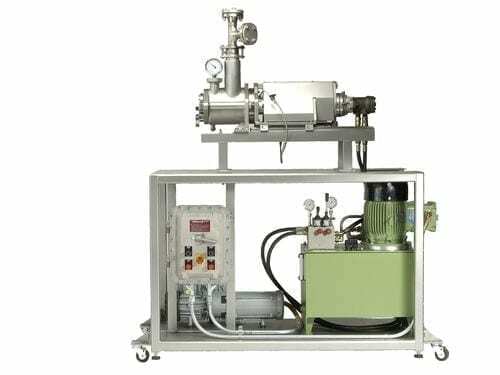 The LIST KneaderReactors are also available as laboratory or pilot plant sizes. During the development phase of a new product, many tests must be made. With a laboratory size LIST KneaderReactor with a volume of about 3 l, which is always available in your research center, this development is significantly accelerated. Innovative ideas can be tried out immediately and the feasibility confirmed. This approach helps our customers to take the right path at an early stage, thus saving uncountable costs and time. 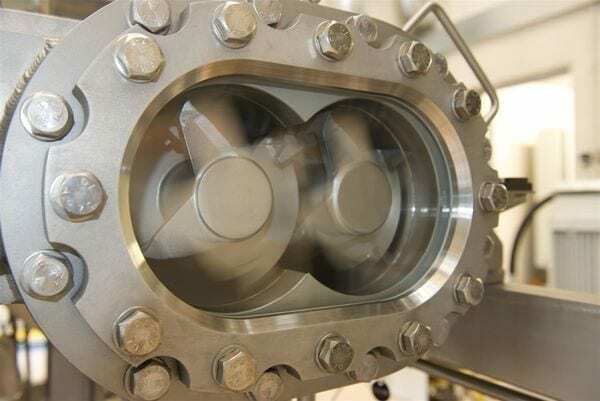 For further test at your pilot plant center, which will confirm the industrial maturity of the new product and the process, pilot plant size KneaderReactors are also available. The design of these customized units incorporates all findings of the previous development work.